Integrating Object Recognition and Action for Action Sentence Production and Comprehension in a Developmental Humanoid Robot. We want to know about the cross-talk between (action) language and motor structures, and suggest a developmental mechanism. 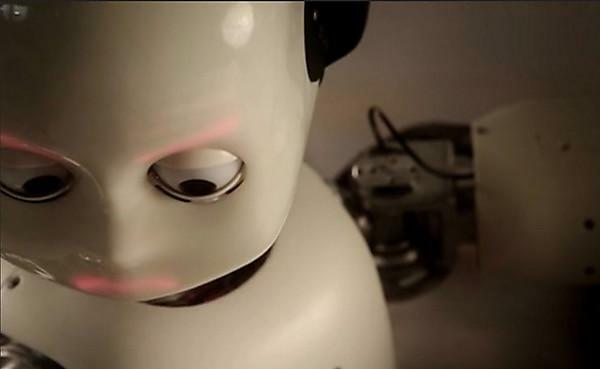 We also want to give a robot the ability to understand simple sentences.